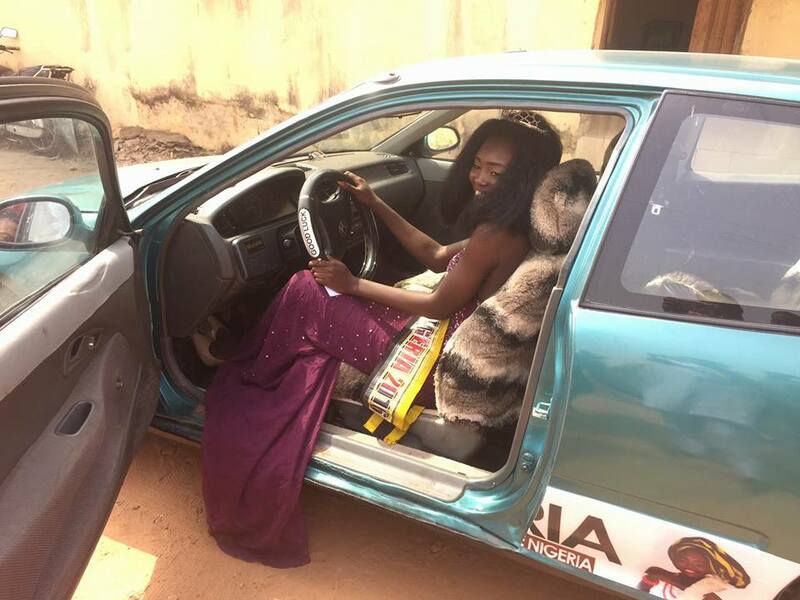 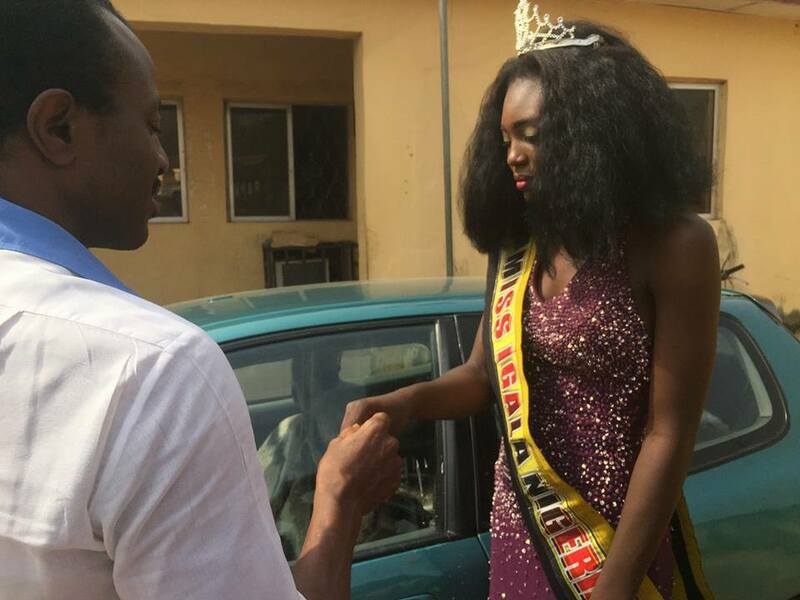 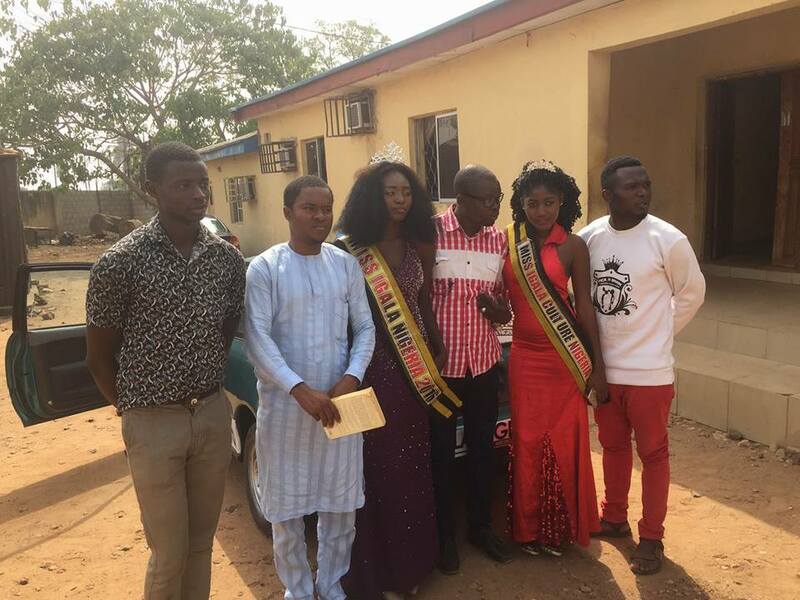 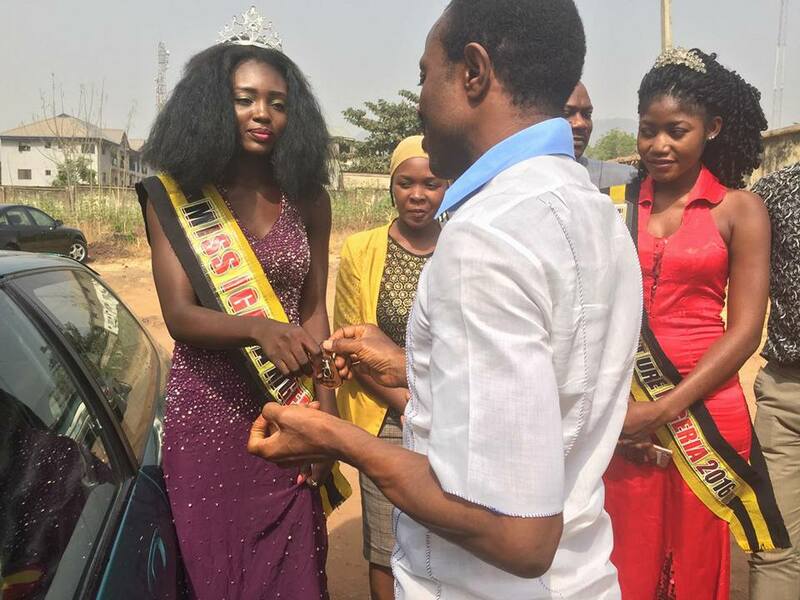 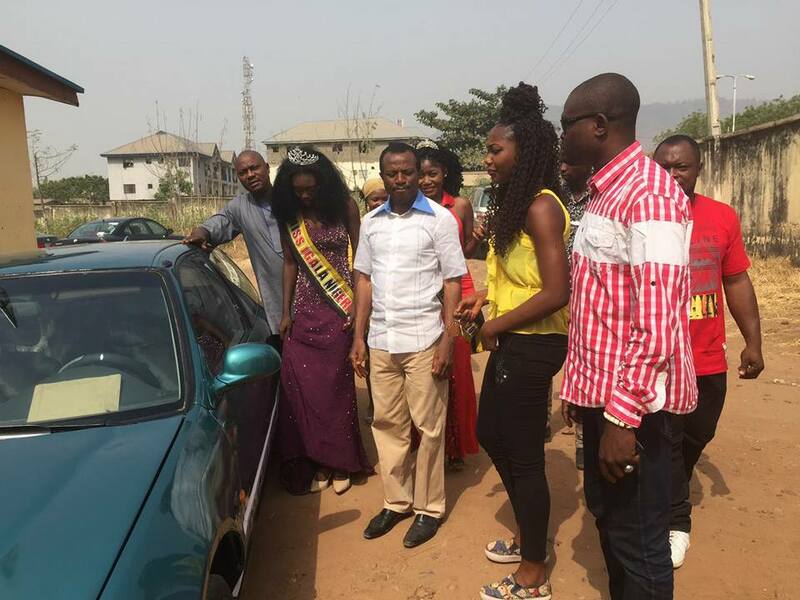 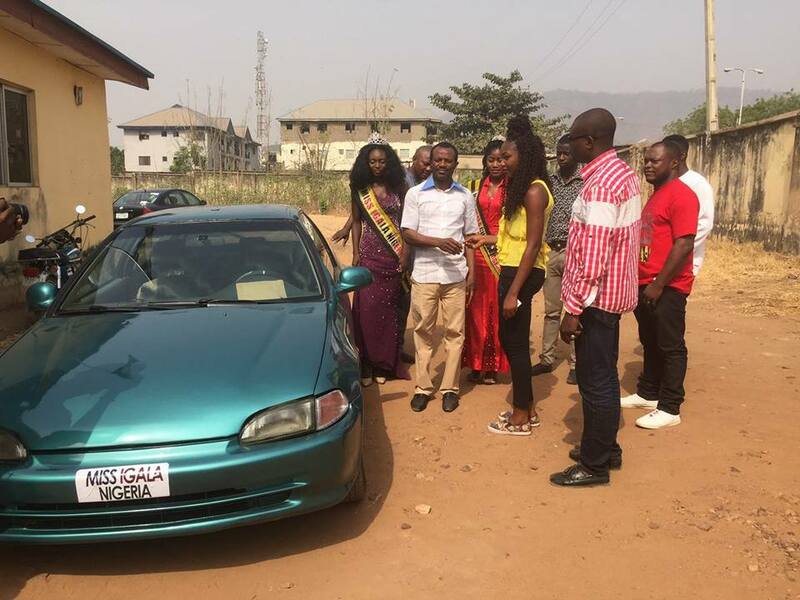 Miss Igala Nigeria won Honda Civic 1991 model in 2017? 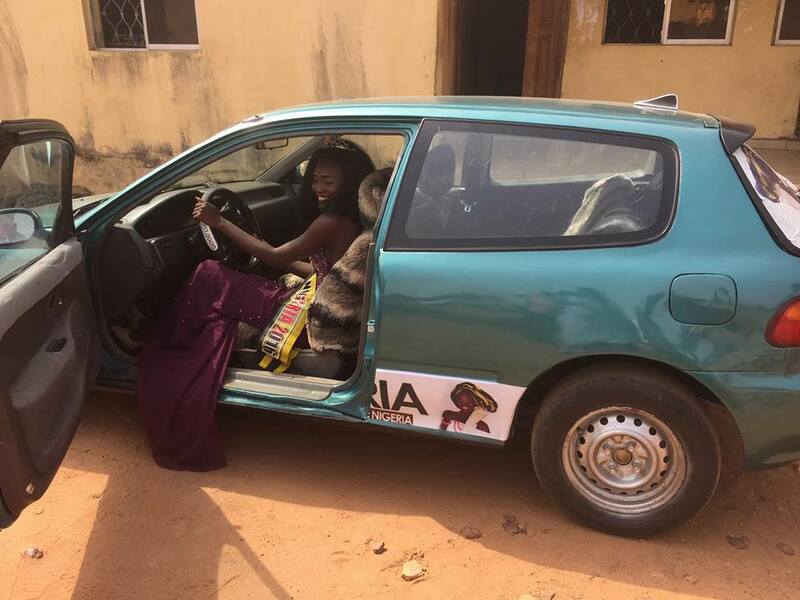 The car is older than the winner and Guinness Book of Records wont even acknowledge this. 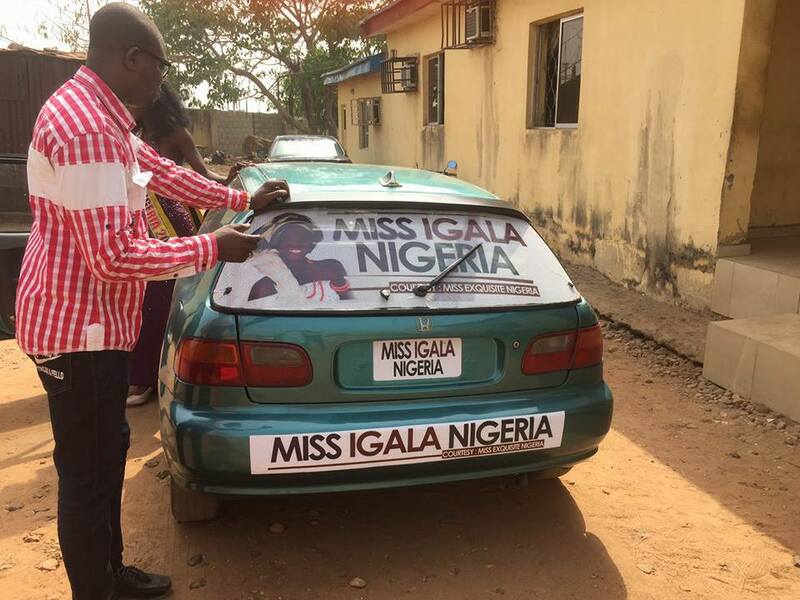 Since President Buhari is not around anybody can do anything the way they like sha.